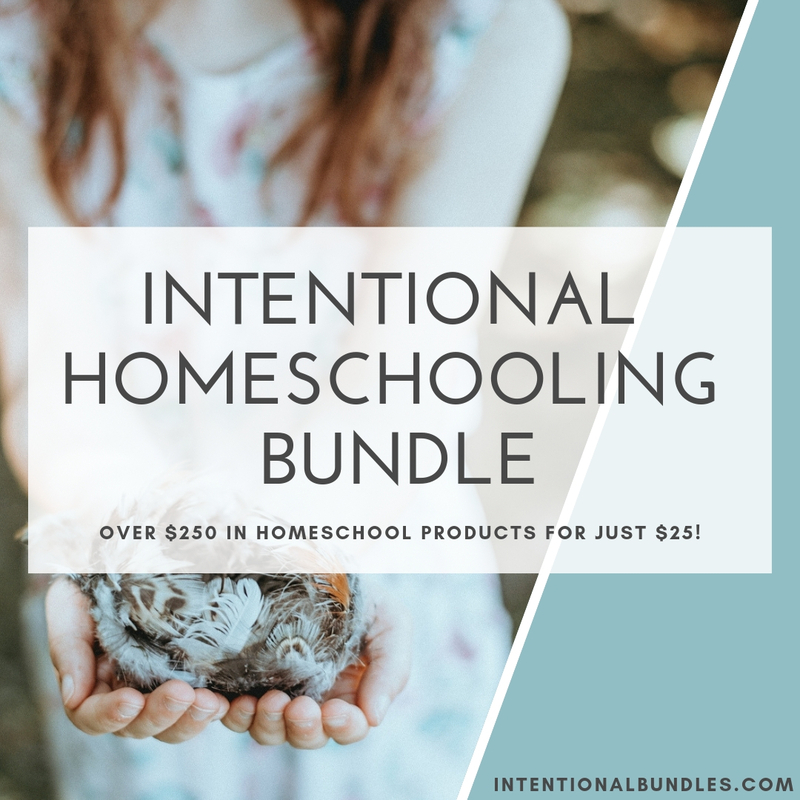 Sorry, the Intentional Homeschooling Bundle has ended! We often bring bundles back for a quick flash sale, sign up below so you don't miss the next one. Really like bundle deals? Check out the Elementary Homeschool Bundle!